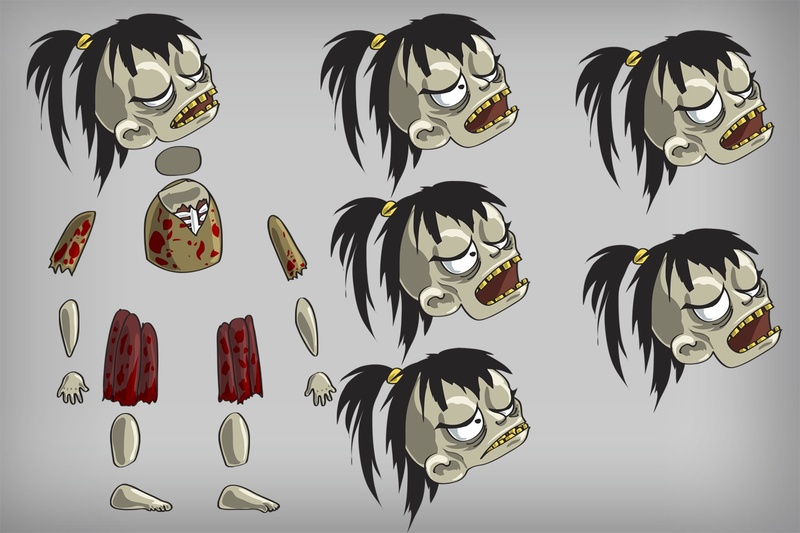 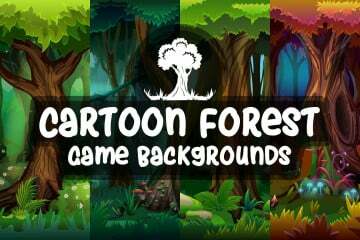 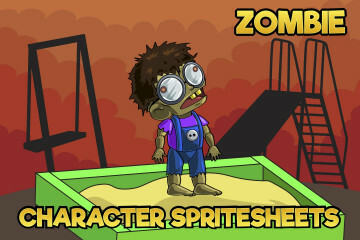 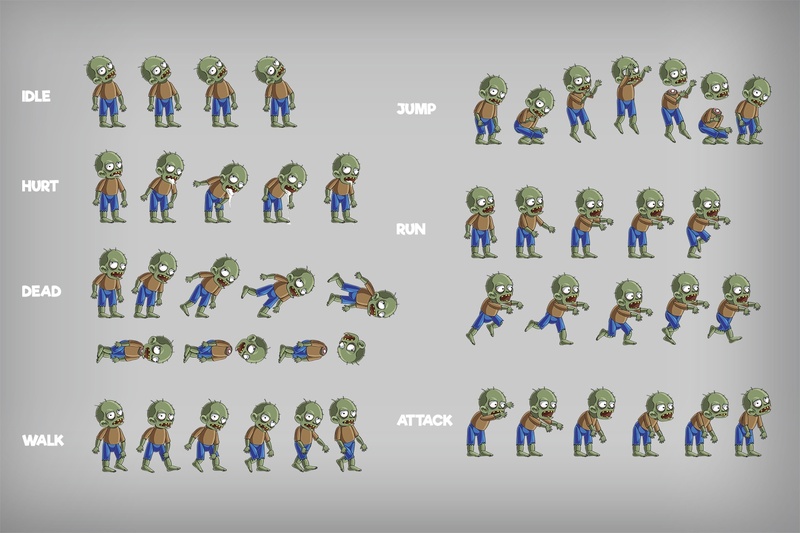 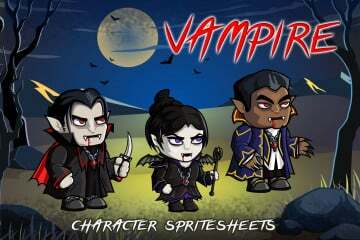 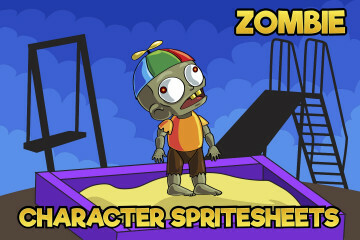 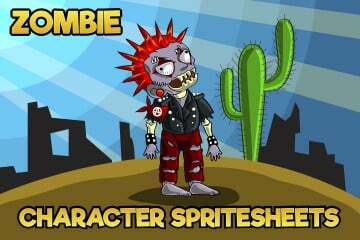 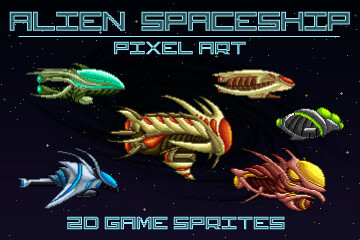 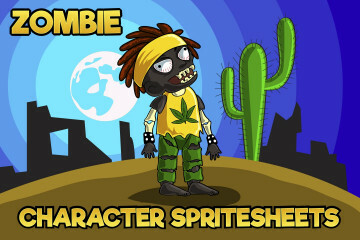 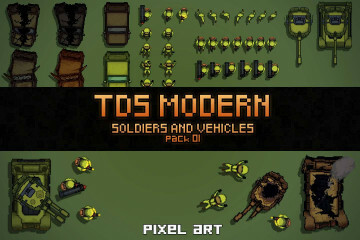 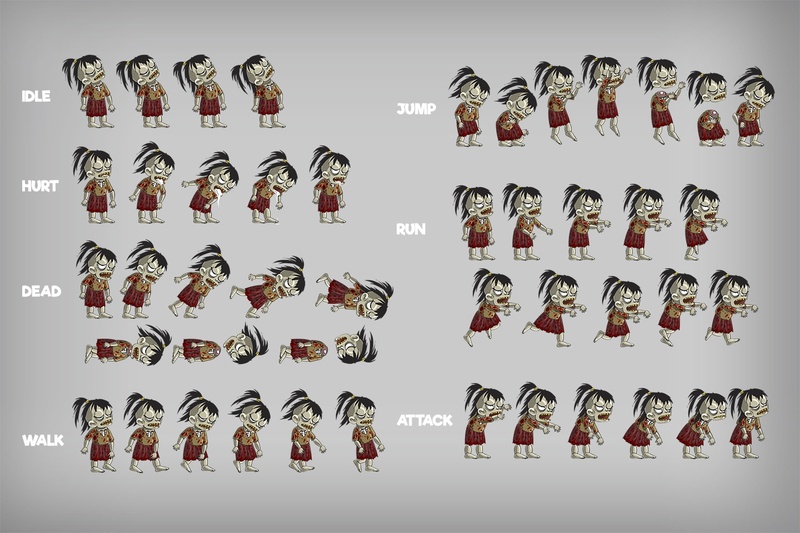 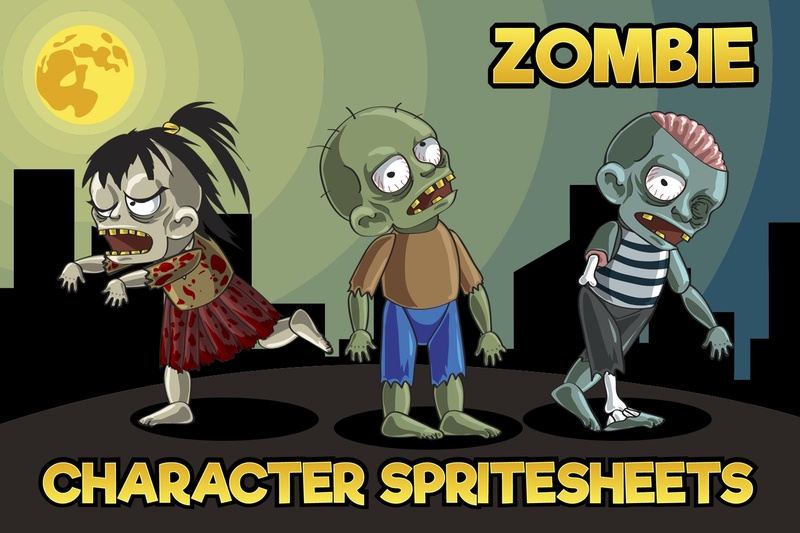 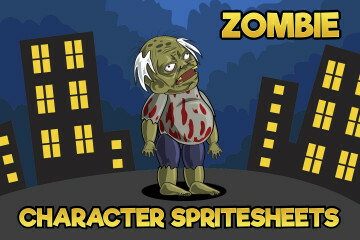 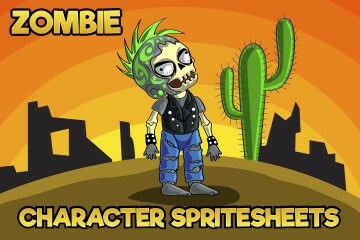 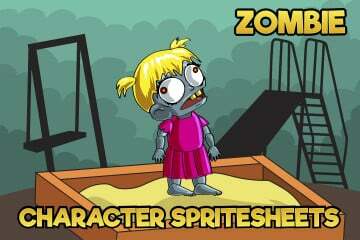 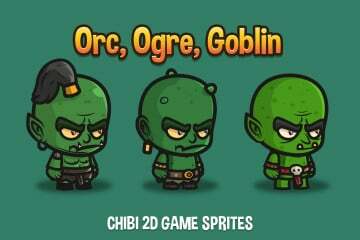 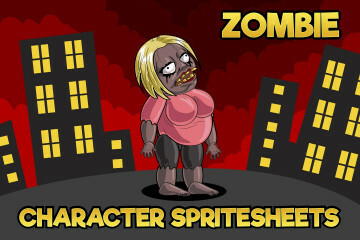 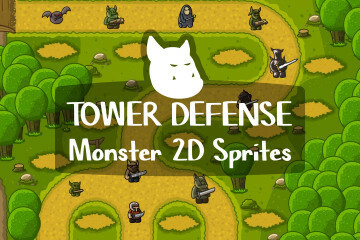 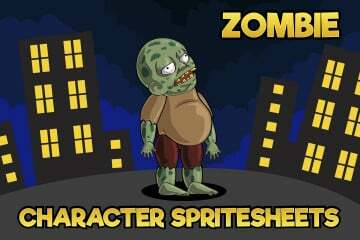 2D game zombie character sprites for your next game. 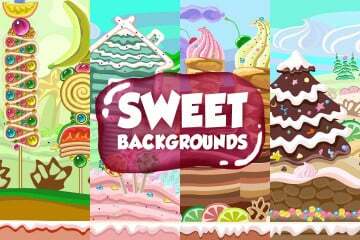 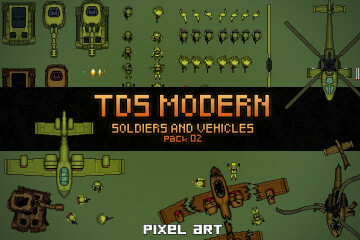 This asset may be suitable for development of various 2D post-apocalypse games. 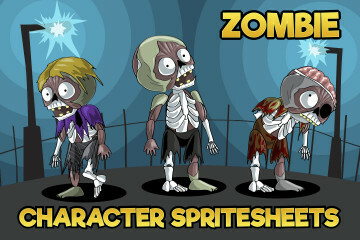 The archive contains 3 zombie characters. 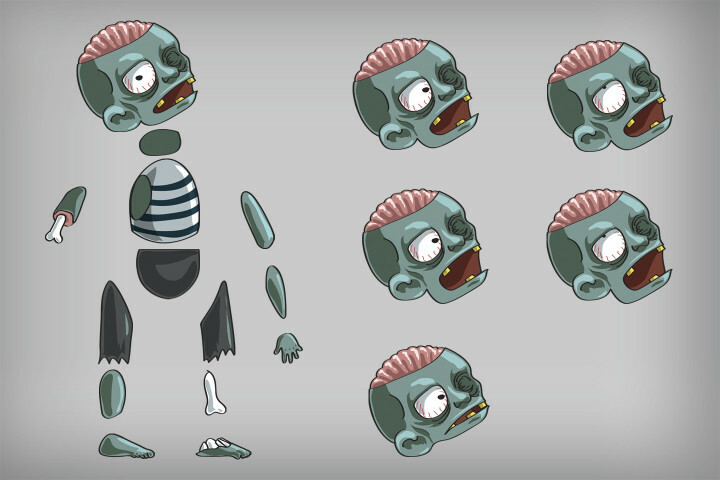 Also in a separate folder you will find a fully disassembled parts.